This week’s theme is ”Colourful”. 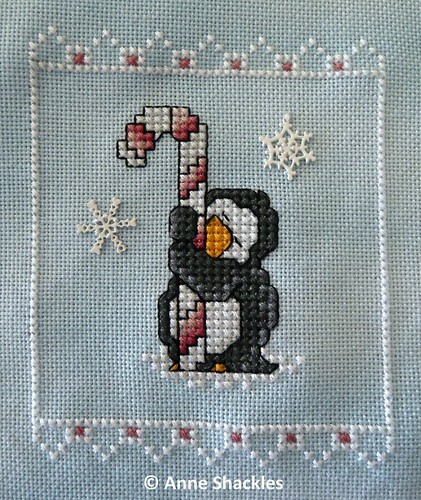 Anne S • This entry was posted in Canvaswork, Christmas Ornaments, Cross Stitch, Finishes, Jens Jems, Paw Printings, Photo Hunt, PhotoHunt and tagged Canvaswork, Christmas Ornaments, Cross Stitch. Bookmark the permalink. Penguin Hugs is really cute! I stitched it up a couple of years ago and I don’t think I bothered with the BF either. That canvaswork is stunning! The colours are incredible.